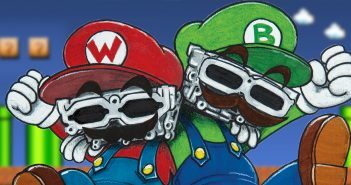 The world of suspension modifications is enough to overwhelm you and make you reconsider racing. Adjusting camber curves, ride frequencies, roll centers, and about a hundred other things can get frustrating. If you are an occasional-track kind of person, you should worry about a few things first before diving deep into what could possibly make your car handle worse than it did in its stock form. The most important factor you need to look out for is suspension travel. 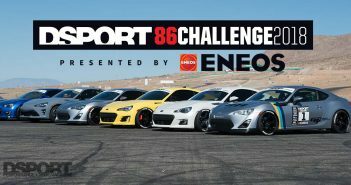 In the 86 Challenge we opted to use ST Suspensions coilovers and sway bars. Generally, the stickier your tires are, the more grip you have on the road. More grip means more body roll, which uses up more suspension travel. Coilovers are a great addition to your street/track car. 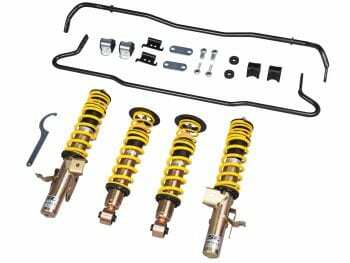 Coilovers refer to “coil springs over strut.” Upgrading the stock coils and shocks with aftermarket coilovers can slightly lower your car, which lowers the center of gravity and enhances its handling. In addition to that, they feature stiffer springs. Although they may reduce the comfort of your ride, they could significantly reduce body roll. 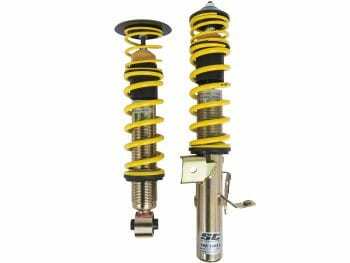 Adjustable ride height is one of the pros in having coilovers. Depending on the type of road you drive on, you may need more or less suspension travel. 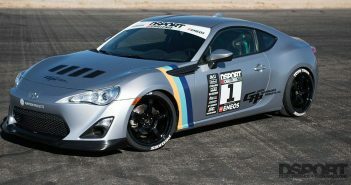 For the 86 Challenge, we decided to use ST Suspension coilovers. Reducing body roll could mean shaving serious seconds off your lap times. The ST Suspensions anti-sway bars are designed to increase traction, reduce body roll, and allow for more gripping power of the tires. With precision engineering, they are constructed from cold formed solid steel with powder coating for added durability. The kit comes with polyurethane bushings and all the hardware needed for a quick installation. Whether you want to track your 86/FR-S/BRZ or you simply want to enhance its handling, ST Suspensions’ height adjustable coilover kits can help you. 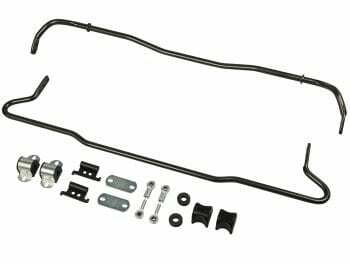 With the focus on performance, style, and handling, these suspension parts are precision engineered to the highest quality. The ST Suspensions coilovers are road-tested to the highest standards of the German TUV. The kits feature threaded shock bodies, which allow for ride height customization without sacrificing safety or drivability. Previous Article2019 Toyota Tacoma TRD: Is it Worth the Price Tag?